The West African Examinations Council (WAEC) has published the list of Literature texts for 2021 – 2025 academic sessions on its website. Recall that the current Literature texts used by the examination body will expire in the year 2020. Literature teachers are, therefore, advised to teach their SSS 1 students with the literary texts listed below while their SSS 2 and SSS 3 students are being taught with the Literature texts for 2016 – 2020 academic sessions. Thank you for this information. However, I believe that the new texts will take effect by 2021/2022. As a result, the current SS1 students shouldn't be taught the new texts. Since they will be writing their WAEC by 2020/on 2021, they are the last set that will be tested on the current literature texts (ie. texts selected for 2016/2020). Thanks for the comment. However, in this case, we are looking at the year the students will be sitting for the examination. The current SSS 1 students have 2020/2021 as their academic session. This simply means that they will be sitting for the examination in 2021, making them the first set of students to make use of these literary texts. 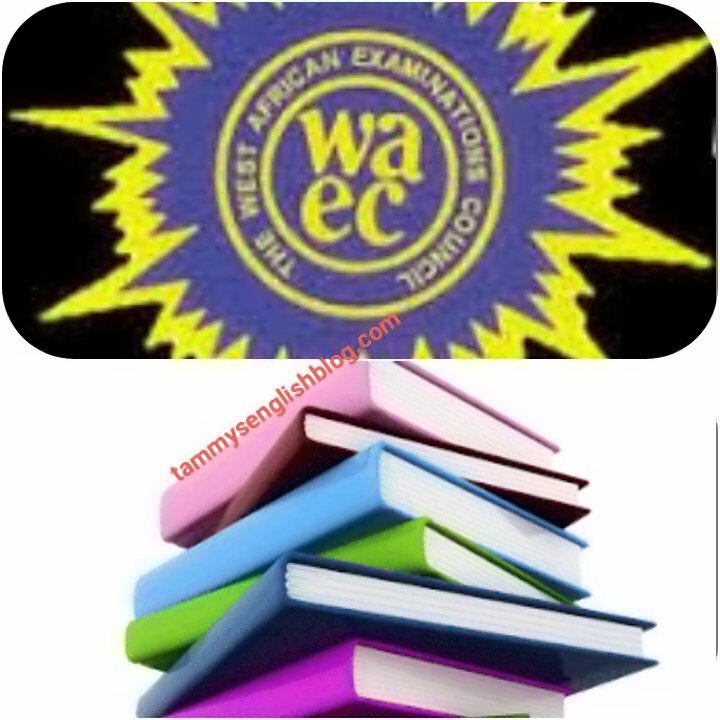 Every set of literature texts published by WAEC are used by 5 sets of students. 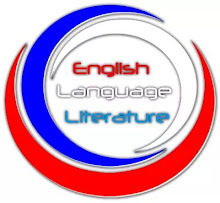 The current SSS 2 students will make the 5th set of students to use the literary texts for 2016 – 2020. These books were first used by 2015/2016 set. This set of students actually wrote their literature exam in 2016. 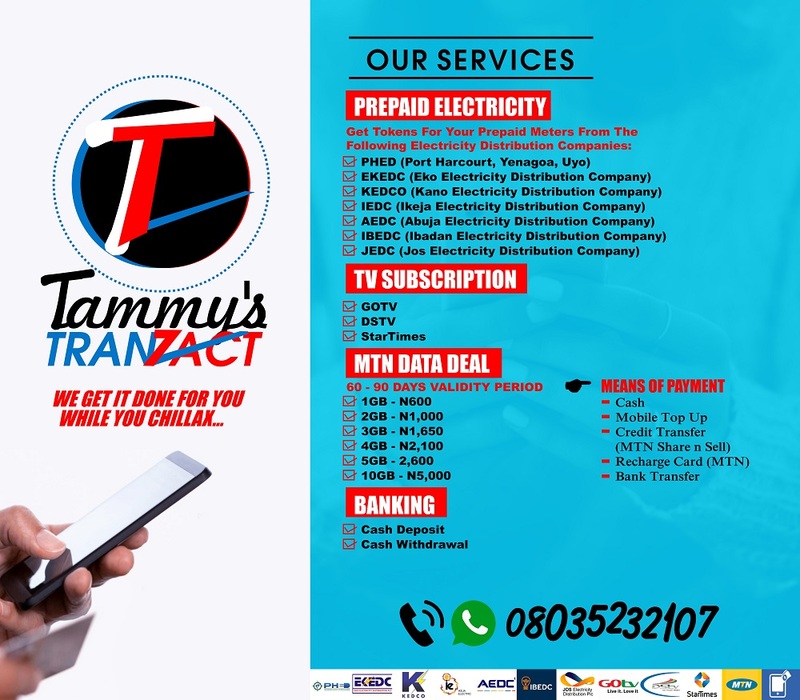 You can confirm this in WAEC's Literature past questions and answers. Please, get the one for 1988 – 2018. Therefore, the current SSS 1 students should be taught with the literature texts for 2021 – 2025 WAEC Examination. I received another list with Macbeth as it drama text for objective.. .I'm a bit confused. Since when did students read separate texts for WAEC and NECO? Please ignore that for now. I will keep you updated should anything come up. Good morning...pls is there any text book compilation readily available at the moment? Plus, why is the scheme not broken down termly so that we can know which text to read first. Thank you...it's a valid information. Keep up with the good work.